Stars Information Solutions is a full-service document management solutions provider that’s helped hundreds of companies, educational institutions, medical treatment facilities, local, state and federal governments and agencies meet their paperless goals since our founding in 1991. 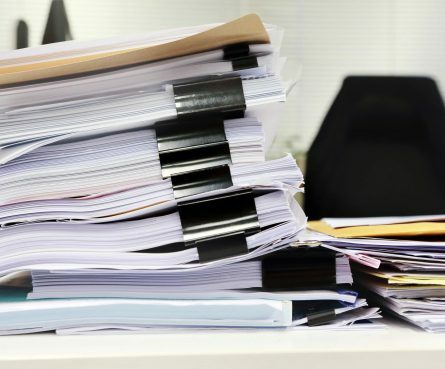 We evaluate your specific records management needs and choose the right combination of solutions and services to help you eliminate the inefficiencies associated with paper based filing systems to help you maximize ROI and help preserve your priceless records. Since 1991, Stars Information Solutions has scanned millions of documents and microfilm records at our San Antonio, Texas conversion service facility. We scan everything from receipts up to large format documents and every size in between. 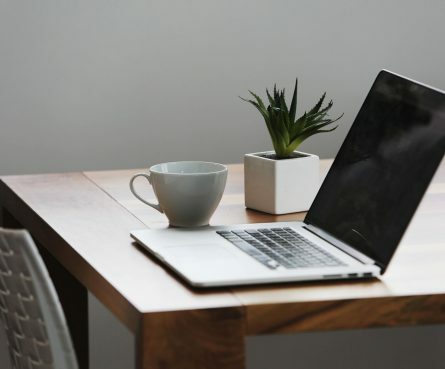 Once your records have been digitized by our team of experts, we can return the electronic images on CD, DVD, flash drive, external hard drive, load files, imported into your software or document management system or we can host it on our secure cloud. Automate your business. Capture what matters. Adapt as you grow. Our document and workflow software from FileBound includes all of the components needed for world-class automation in a single, easy-to-use package. 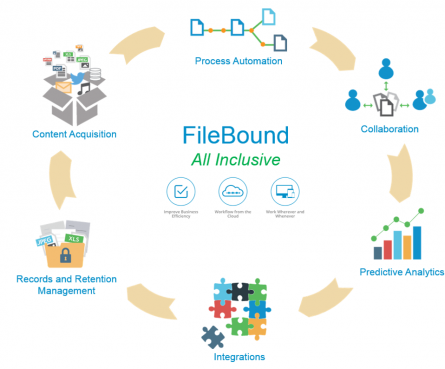 A comprehensive Enterprise Content Management (ECM) application, FileBound includes e-forms, data capture, analytics, mobility and integration, so there’s no need to buy extra modules to ensure work flows smoothly throughout the enterprise. FileBound’s cloud-native architecture means it can be deployed quickly and accessed from anywhere in the world using any device. FileBound has thousands of customers across industries and around the world who have improved productivity in core business processes, as well as back-office operations like accounts payable and human resources. 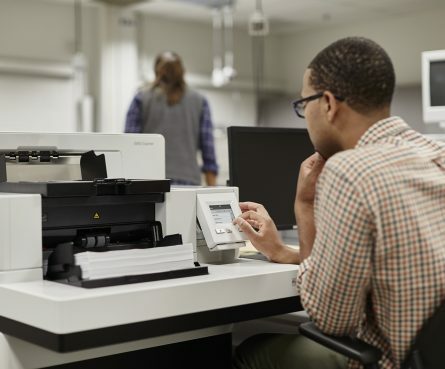 As an authorized dealer for Canon, Kodak Alaris, Fujitsu, Panasonic, e-Imagedata, and Scannx, Stars Information Solutions provides expert service and a full inventory of scanning hardware and parts and supplies for all of the products we carry. We service everything we sell. 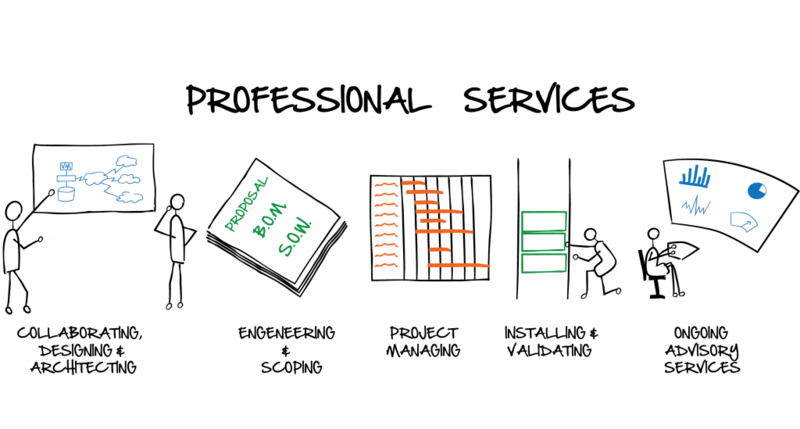 As our customer, you receive quick, convenient and professional support for all your needs. Accounts Payable – automate invoice processing to eliminate late payments, duplicate payment and lack of visibility into performance and financial exposure. Human Resources – manage processes from job requisition through separation to attract and retain first-choice candidates and maintain secure and complete personnel and payroll records. Healthcare – improve patient care by improving the management of patient record information from legacy records, intake forms, e-forms and other correspondence and reduce expenses in patient accounting and other areas that divert resources from the core mission. K-12 and Higher Education – control student records and documentation needed for accurate reporting to state and federal agencies and improve service to students, staff and other schools. Legal – immediately access the details of contracts, client files, court documents or other documents and compile documents needed for filing using any device or via integration with practice management and other systems. Government – serve constituents better despite cutbacks or budget constraints by increasing efficiency and providing secure self-service to documents. 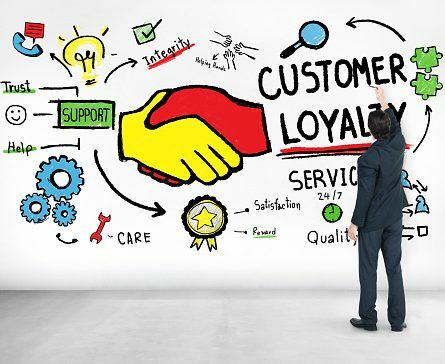 Auto Dealerships – lower operating costs and improve customer service across single or multiple locations by digitizing deal jackets and back office processes. 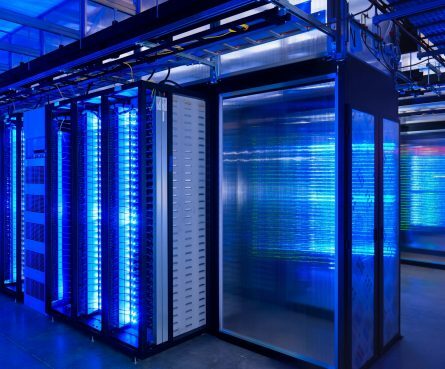 Stars Information Solutions customers aren’t required to deploy their solutions in the cloud, and many customers improve the flow of work throughout the enterprise with a premises-based model. However, we can deliver documents and microfilm scanned in our conversion service facility to you through your own secure document cloud. Stars Information Solutions provides expert service of scanning hardware and parts and supplies for all of the products we carry. Since we service everything we sell, you receive quick, convenient and professional support for all your needs. Our technicians are highly qualified in scanner maintenance and repair, trained by the manufacturers. 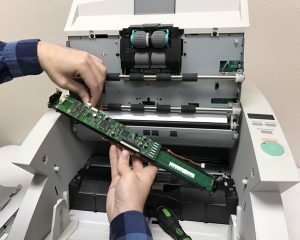 Stars Information Solutions can also help you prolong the life of your scanners with cleaning kits, OEM parts and consumables.